The legal fight was centered on a patent relating to 3G standards, which Samsung has pledged to license freely, reports the Guardian. 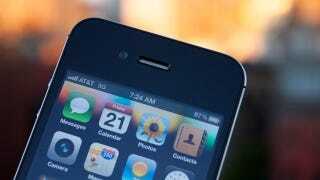 But according to the International Trade Commission, the patent—US patent 7,706,348—was infringed by the iPhone 4 and 3G iPad 2. You can read the order below.